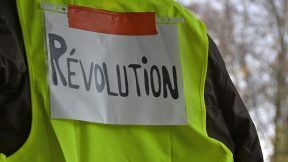 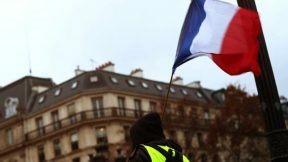 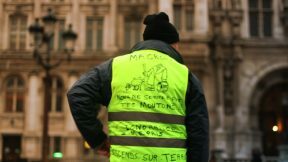 Yellow Vests: The search for a “collective Robespierre”, for a new Incorruptible! 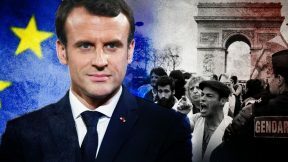 "It is undoubtedly the most significant revolutionary movement in France in the fifty years since May 1968"
Revolution back in Europe! 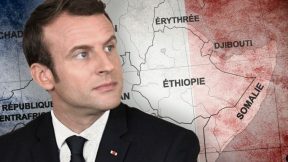 Why and how? 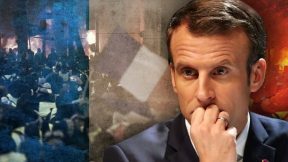 What is happening today in France is probably the most significant political development on the European continent after the collapse of the Soviet Union almost thirty years ago. 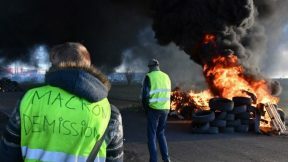 On the verge of a revolutionary situation France has not witnessed in 50 years, Emmanuel Macron tried to restore peace by making minor concessions, such as raising the minimum wage (the SMIC), improving taxation on pensions and various other minor measures.